Porsche is reportedly hard at work on its Tesla Model S competitor, which is internally codenamed the 717. Check out our preview at TopSpeed.com. Reports have been swirling around about Porsche exploring the possibility of building a model that will rival the wildly successful Tesla Model S. The Stuttgart automaker has remained pretty mum on the topic, but then it has always preferred to keep things a secret as long as it can. Now, a new report from the folks at Car Magazine claims that Porsche is hard at work on this project, which is internally codenamed the 717, and it passed on some information regarding its status. The source of this information is kept under wraps, so it is hard to determine what information is actually from the source and what info Car pulled from thin air. Giving Porsche’s love of secrecy, I am leaning toward most of Car’s information being pure speculation. That said, I took the time to sort through all of it and pull out what I thought was on the mark, and add in some speculation of my own on the 717. Click past the jump to read my preview on the Porsche 717. 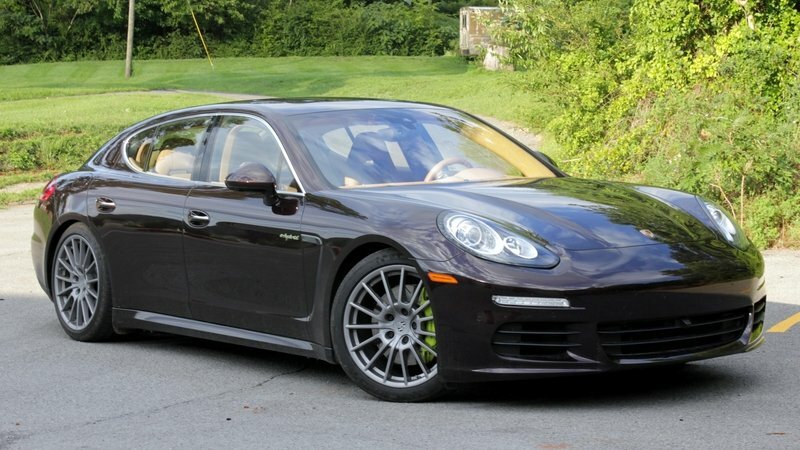 Note: Porsche Panamera pictured here.